Let Your wild size show with a tan that's "Cherry". This lotion contains Extended Bronze Action for a longer lasting tan. It has Vitamins A, C & E for better skin care, Tyrosine for advanced results and Hemp Seed Extract for intense skin hydration. 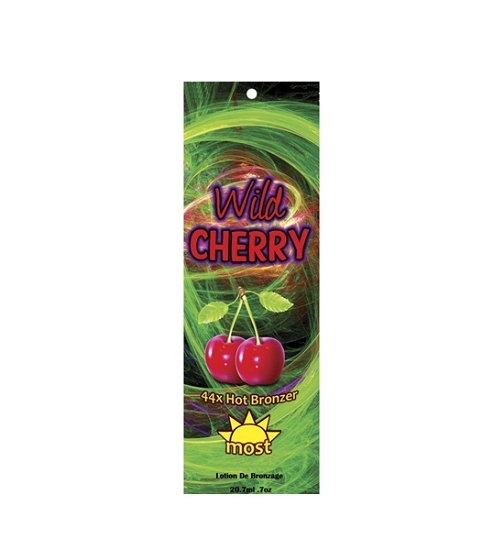 Pick Wild Cherry for a ferocious tanning experience.